Chip key replacements don’t come in cheap! You might as well set aside a significant chunk of your money, if you lose your keys or find them damaged. So, why are they so expensive? Unlike your ordinary old-school keys, there isn’t only a mechanical component to them. In addition to comprising of a key blade, these modern marvels of technology incorporate a minuscule chip that requires extensive amount of programming to make it work. It is not simple, and that’s why it’s not cheap either. However, there’s one way you can get a chip key replacement without shelling out a significant amount – and that’s by hiring a locksmith. If you’re someone who’s extremely cautious of where and how your hard-earned money is spent, then there’s no one better than a locksmith to help you. Why? Because we can get keys made at a marginal price compared to your dealership. Also, our reputation at being super fast supersedes that of a dealership, which is generally known to take days to deliver your replacement to you. Faster, cheaper and better, we don’t see why you shouldn’t hire a locksmith. 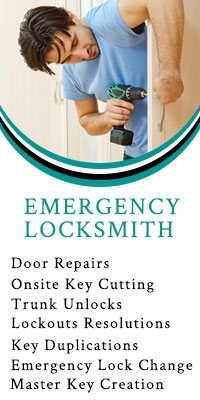 Tampa Locksmith Solution, a comprehensive locksmithing agency, provides all-inclusive key making solutions. This doesn’t just include the key to your home or your cabinet but also includes that of your car. Trickier and more sophisticated than conventional keys, we love a little challenge every now and then, and thus, you can expect our expert key-makers to handle a chip key replacement with adequate ease. In fact, it takes us no more than an hour to craft even the most complex of keys. Can your dealership claim that? 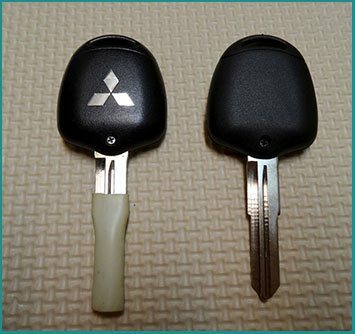 If your car key refuses to work, there are instances when a simple repair can restore its functionality. Despite our nominal prices, a repair will cost you next to nothing when compared to a replacement. Fixing loose wiring, replacing damaged components, or chip replacement can sometimes save you the cost of a complete replacement. Gain insight from our automotive locksmiths before discarding your old key. In case you’ve lost your key and need a new one right away, our experts can help you there. To accelerate the process and save you time, we own a vast mobile fleet that enables our technicians to get to your location super quick. If you’re facing an emergency and need transponder keys or a key fob urgently, our chip key replacement service can help you procure a new set in no time. 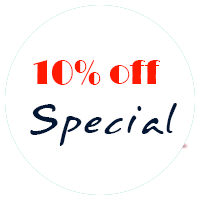 Dial 813-262-8439 to order a key now!